In general news, the G20 summit of nations in Hamburg, Germany dominated the news as President Trump met with Russia’s President Putin. 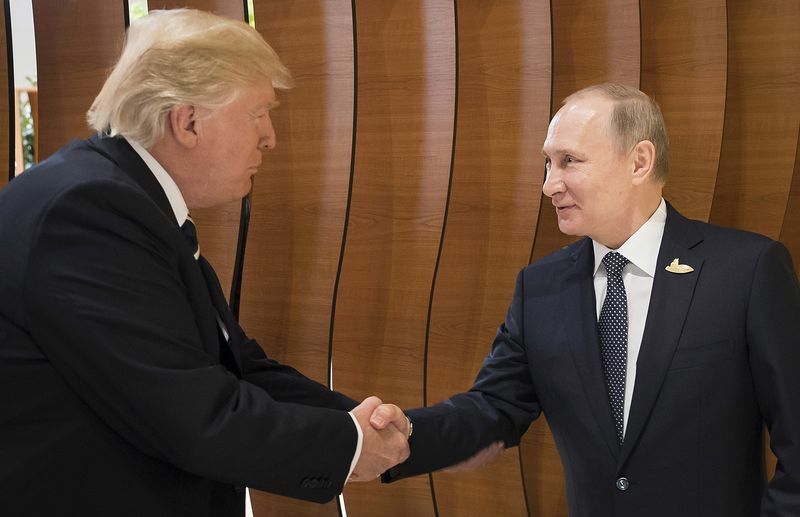 The two agreed to move forward beyond the “Election Meddling” hype. They announced a ceasefire in Syria. At home, more jobs than expected, 220,000, were added in June. In healthcare business news, Celgene (CELG) will acquire BeiGene (BGNE) for cancer therapies. BeiGene’s cancer drug is BGB-A317, a PD-1 inhibitor. On the data front, Bristol’s (BMY) Opdivo posted good data in melanoma. Recall, Opdivo suffered clinical trial setbacks one year ago. From the FDA, the agency suspended trials of Merck’s (MRK) Keytruda.